Customize your ride with GVN 53, a remote GPS sensor that integrates with your vehicle's audio/video entertainment system so you can hear turn-by-turn directions through your vehicle's stereo and view detailed street maps on your integrated video display. 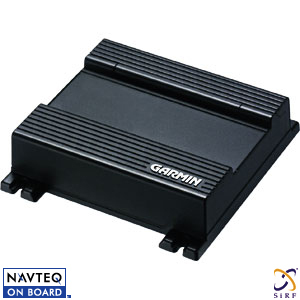 Similar to the now obsoleted GVN 52, GVN 53 takes it up a notch with simultaneous output of RGB and composite video¹ and features a high-sensitivity GPS receiver for improved reception. Additional: Output simultaneous RGB and NTSC composite video (requires custom harness for RGB).